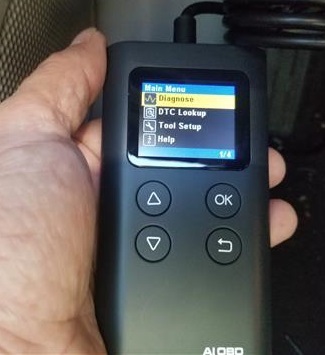 Low cost OBD2 scan tools have become very popular since they can point to a problem a vehicles may be having. This makes them ideal to know what is wrong with a car or truck. 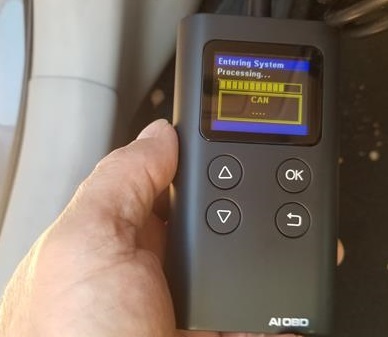 The Launch AI OBD II scan tool is once such unit that can help diagnose engine problems. It is universally compatible with most any car from 1996 and newer. The Launch AI OBD plugs into the OBD2 port that is usually located under the dashboard on the drivers side. It automatically powers on from the OBD2 port and enters the vehicles on-board computer. The main menu has options for Diagnose, DTC Lookup, Tool Setup, and Help. Within the Diagnose section is were codes can be read and erased. 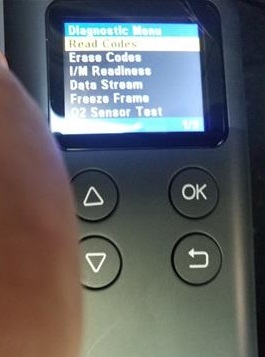 It also has IM/Readiness, Data Streams, Freeze Frame, and 02 Sensor Test. Once a code is given it can be looked up online to give the problem a car or truck is having. Engine codes can also be erased but will likely come back if the problem is not fixed. 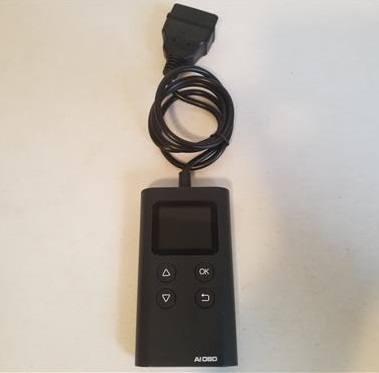 The Launch AI OBD scan tool is a good low-cost unit that will have no problem reading and clearing engine codes. All cars and trucks built after 1996 will have an OBDII port to read from which will have no problems working with the Launch AI OBD.